of the most magnificent marine life you can imagine. 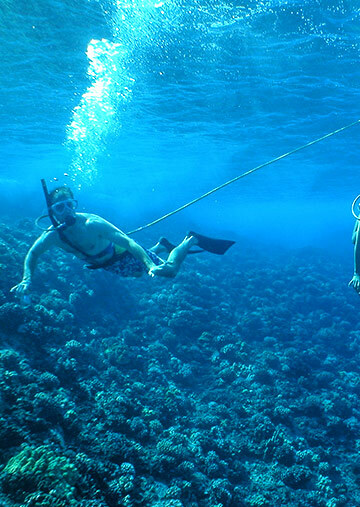 Maui SNUBA is the best of both worlds – a hybrid between snorkeling and scuba diving. 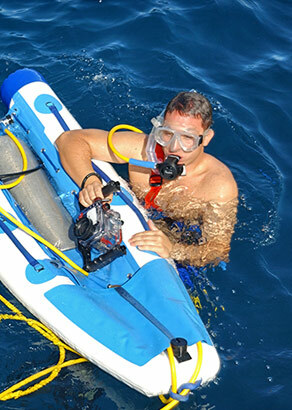 It's truly an exhilarating underwater adventure. 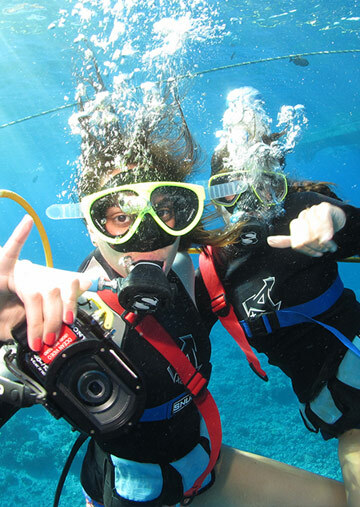 #1 SNUBA provider in the U.S.
Maui snorkeling is easy and anyone can do it! It's an opportunity to enter a world of fascination, color and serenity. 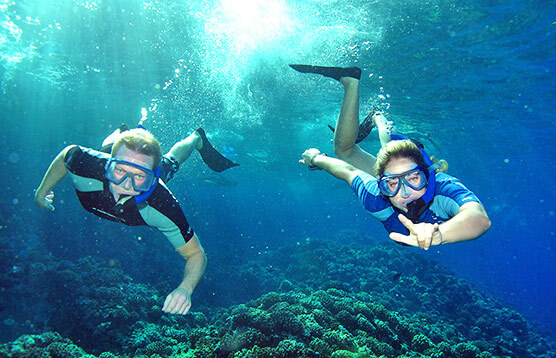 Whale Watching in Maui is commonly considered some of the best in the world. 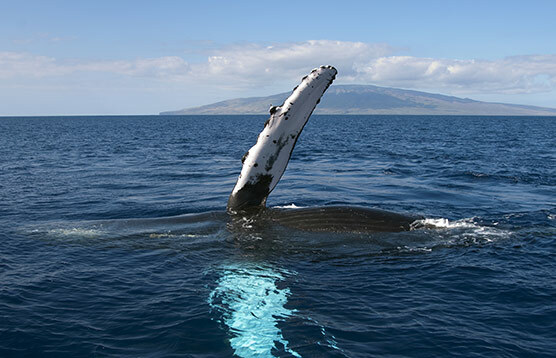 Whale Watching aboard our flagship “Pride of Maui” is even better. 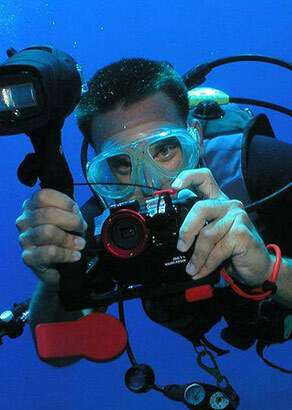 We provide great ways to take home memories of Molokini & Turtle Town to share with family and friends! Portrait photo CDs upon return to harbor!